Personal Protective Equipment (PPE) must be regularly inspected for safety and compliance purposes, but as the volume of equipment grows this can put a strain on administrative resources. At the same time, there is a growing need to be able to demonstrate Health and Safety (H&S) compliance in the event of an incident. Against this backdrop, large PPE users are finding that traditional, often paper-based methods of record management are insufficient for their needs. If your job is to keep track of lots of equipment then you face an uphill struggle. And if you have equipment that needs to be tested or inspected on a regular basis, the job is even bigger. Try as you might, records get lost. Inspections are forgotten. Equipment goes missing. Wouldn’t it be easier if you could store all your equipment information in one place? Somewhere easy to get access, such as in the cloud? And easy to search, use and update? 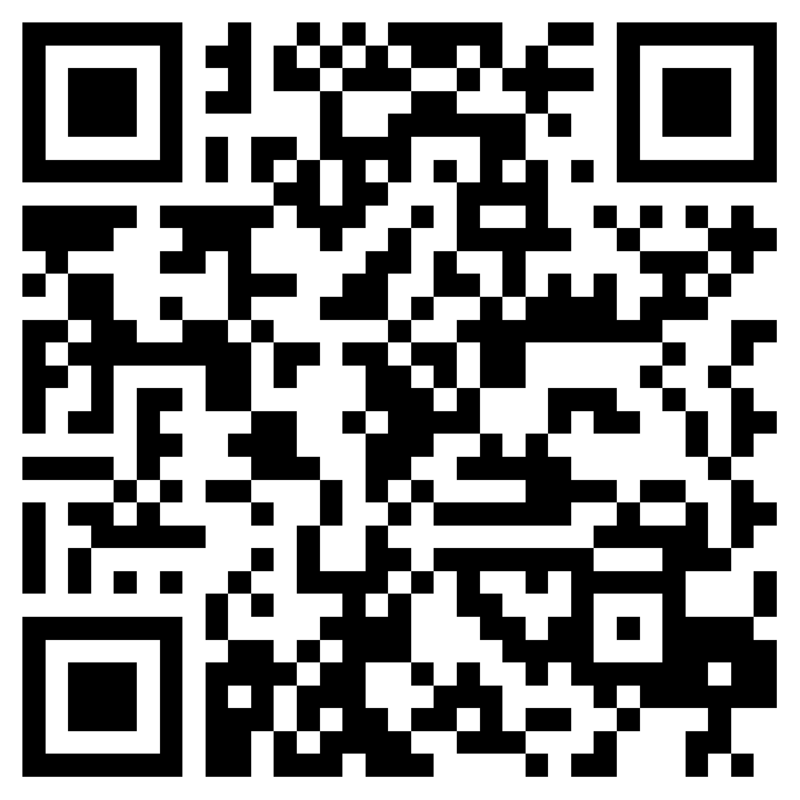 Available from desktop, tablet or smart phone. That’s Papertrail, an all-in-one system for equipment management and maintenance records. Papertrail was created out of the need to find an easier way to keep accurate records and demonstrate compliance for equipment inspections and audits. Today, industry-leading partners, SMEs to larger enterprise and public sector organisations and their staff and contractors trust Papertrail to drive business efficiencies and optimise compliance by managing equipment inspections, certification and safety records. We believe, that it is just the start of a revolution in traceability and inspections of PPE, as more features a increasingly become available. Anything with a serial number, barcode or RFID tag can be tracked and the data sits securely in the cloud, where it can be made available to internal teams or customers, as required. 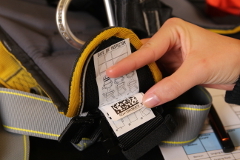 To register any product, you need to create a new record with a unique number and corresponding product information, initiate inspection frequency and instructions for inspections. The system will track all the changes during the lifetime and send automated reminders about upcoming inspections. 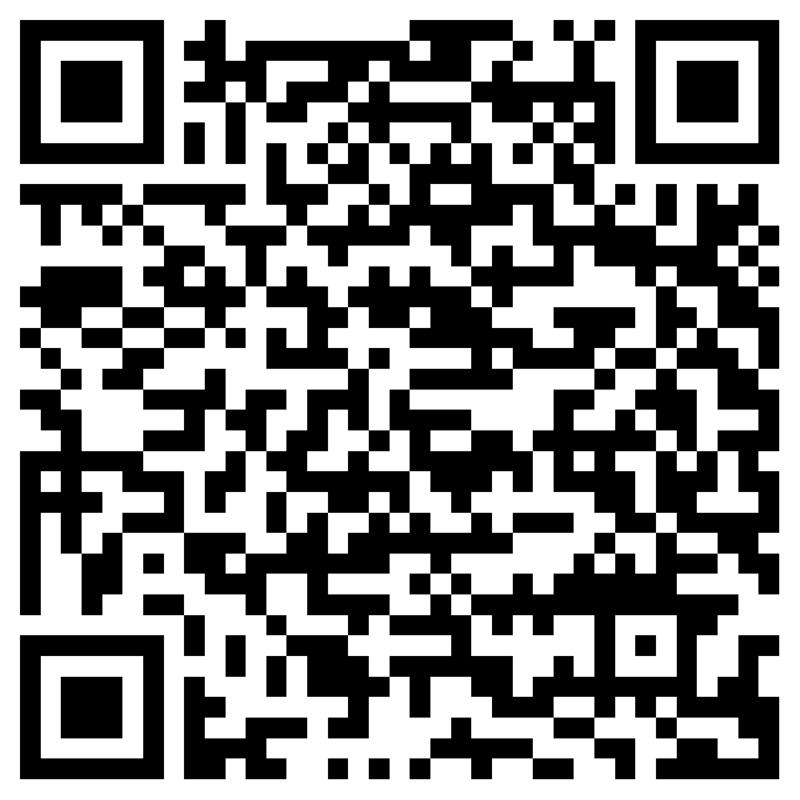 Simply scan a Data Matrix Code from the label using any camera on your mobile phone, notebook or barcode reader or type a serial number to register, track and inspect our products. Being proactive is rarely easy with the systems that most companies currently use for PPE management. However, record keeping on commercially available spreadsheet software, such as Microsoft Excel, is still the norm, and in some cases smaller PPE asset holders may even keep their records on paper. At the same time, there are significant costs involved in having to take PPE items out of circulation while records are updated. Finally, commercial spreadsheet software does not usually time-stamp records, which could raise concerns about their legal validity. 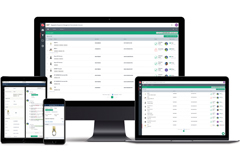 The Papertrail platform enables remote data entry to create a permanent, one-time, cloud-based record of each PPE item, which can then be updated at any time with inspection records posted on site via a mobile device. Each record is time-stamped and can be accessed instantly, from anywhere, allowing asset owners to call up relevant compliance information whenever and wherever needed. Easy compliance with legal requirements for six-month or annual inspections and an up-to-date status of PPE which can be accessed via a dashboard, with records for each item and built-in reporting for major regulations. Compatibility with all iOS and Android mobile devices and the ability to set notifications to suit any given asset, making it easy to trigger follow-up actions such as repeat inspections or warranty checks. Optional customisable inspection schedules, status reports, certifications, export options, workflows, integrations, task management, check lists and care and maintenance schedules. Papertrail is integrated with Singing Rock inventory database so equipment data can be imported seamlessly and easily. This integration allows equipment owners to create and maintain a ‘digital certificate of ownership’ that registers every significant point in the lifespan of an item, from purchase through to disposal. Such certificates could be invaluable in quality control, for example in helping prevent the sale of fake items or in giving reassurance to buyers of 2nd-hand material. Save time and effort by filing equipment inspection records on the spot, and making them instantly available to your colleagues. Wave goodbye to paper records and spreadsheets, and let our software take care of your equipment record filing needs. View and update equipment records easily from wherever you are, using mobile devices such as handheld scanners. Show compliance at all times with a system that can prove when every single inspection was carried out. Never lose an equipment record by storing all updates securely in the cloud. Cut compliance administration by scheduling automatic reminders for daily, weekly, monthly and annual inspections. Reduce risk for clients and workers by making sure they are not using faulty or out-of-date PPE. Companies worldwide use Papertrail and your staff and customers can access the data they need at any time, from the cloud. 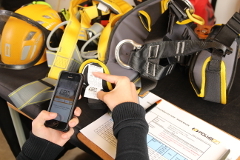 Users of the Papertrail smart PPE management system have reported more than a 90% reduction in administration workload, along with reduced human error and increased equipment use. Download and use the Singing Rock Product Search and Look-up app to find full details of your Singing Rock equipment using its unique ID. You can also try it on our Papertrail search and look-up page.